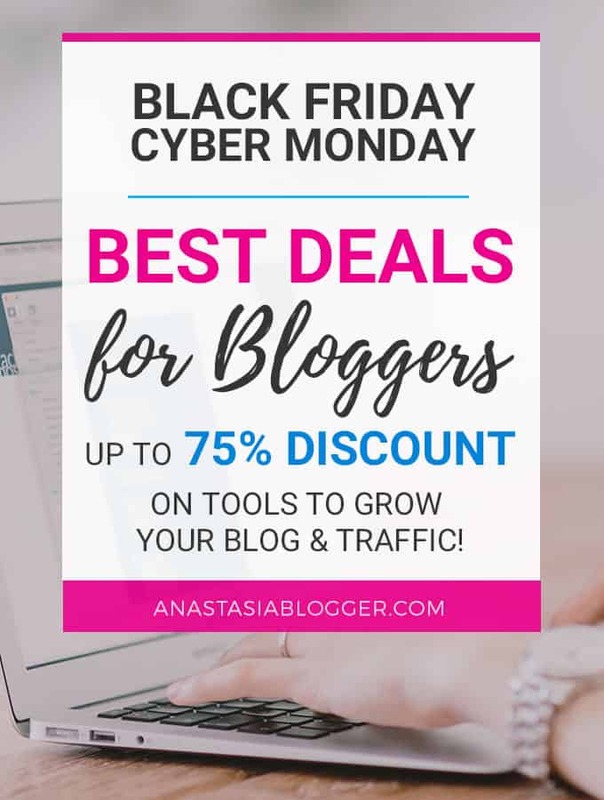 If you’re looking for the best Black Friday and Cyber Monday deals 2018 for bloggers, webmasters, online business owners, you’ve come to the right page. ConvertKit doesn’t have a free version, so trying this tool is not easy if you are not ready to pay. And only on Cyber Monday you can sign up to ConvertKit and use all their premium email automation features for free during a 30-day free trial. Note: the free trial link is available only on Cyber Monday, November 27th. 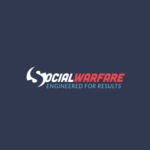 If you change URL and lose share count, Social Warfare allows to recover it. 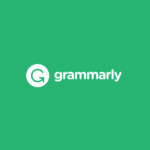 If you get lots of Pinterest traffic, like I do, you’ll apreciate that this plugin allows you to choose which image from the post will be shared on Pinterest. The plugin is free, but if you’d like to use some of their premium options, you might be interested in a 30% discount on Black Friday! 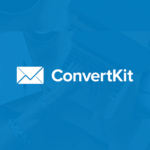 Start building your email list from day one with a 30-day free trial of ConvertKit. 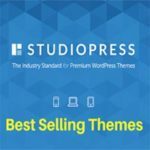 Did you find this list of Black Friday and Cyber Monday Blogging Tools Deals 2018 useful? If you share it, some of your friends might save up to 70% of some deals! good list; still on blogger so considering a change to wordpress…. I’m glad you find it useful. Let me know if you have any questions regarding setting your hosting or WP theme, I’d be glad to help!